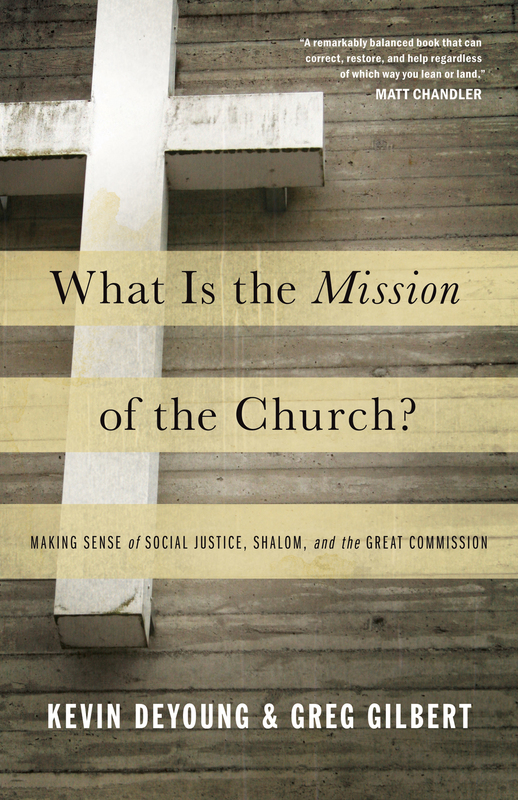 Christians today define mission more broadly and variably than ever before. Are we, as the body of Christ, headed in the same direction or are we on divergent missions? Some argue that the mission of the Church is to confront injustice and alleviate suffering, doing more to express God’s love for the world. Others are concerned that the church is in danger of losing its God-centeredness and thereby emphasize the proclamation of the gospel. It appears as though misunderstanding of mission persists. Kevin DeYoung and Greg Gilbert believe there is a lot that evangelicals can agree on if only we employ the right categories and build our theology of mission from the same biblical building blocks. Explaining key concepts like kingdom, gospel, and social justice, DeYoung and Gilbert help us to get on the same page—united by a common cause—and launch us forward into the true mission of the church. Greg Gilbert (MDiv, The Southern Baptist Theological Seminary) is senior pastor at Third Avenue Baptist Church in Louisville, Kentucky. He is the author of What Is the Gospel?, James: A 12-Week Study, and Who Is Jesus?, and is the co-author (with Kevin DeYoung) of What Is the Mission of the Church? Check out this interview with Kevin DeYoung and Greg Gilbert (originally posted at The Gospel Coalition). They give a little sneak preview as to what they’ll be addressing in this upcoming book.